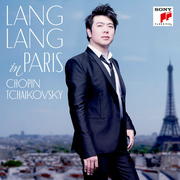 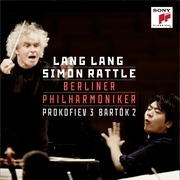 Lang Lang, the 32-year-old native of China, has electrified that country's relationship with classical music. 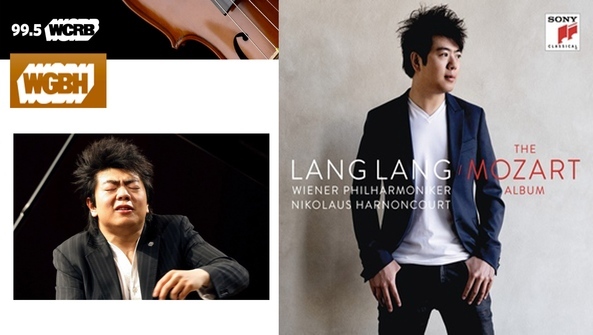 In the process, he has become one of the most popular artists across Europe and the U.S. His upbringing was defined by a father who saw the potential in his son for remarkable achievements as a musician - and who pursused that ambition relentlessly. 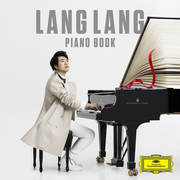 Now Lang Lang has turned to a musical superstar of another era whose own childhood was defined by a relentlessly driven but loving father.